It’s amazing to note how Xiaomi transformed itself in India, from being ‘a Chinese company’ to ‘It’s Xiaomi’. No other Chinese company has been able to achieve a loyal fan base in India until now and for celebrating its first year in India, Xiaomi has released two new products for the Indian users – Mi headphones and Mi in-ear headphones, priced at Rs. 5,999 5,499 and Rs. 999, respectively. The Mi headphones’ acoustic system is supported by a large 50mm diaphragm that is 4 times harder than steel and 60% lighter than titanium alloy. The Mi headphones are 25% larger than your usual headphones. It is also said to deliver 3D audio realistic surround sound, features dual-damping system to reduce ambient noise and has a built-in microphone for taking calls and music controls. 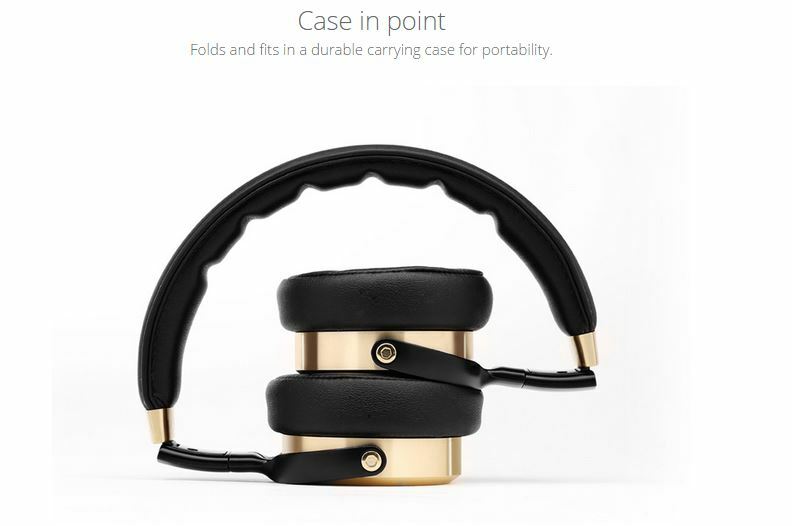 Available in Gold, it comes with three replaceable on-ear and over-ear cushion kits and can be folded to fit in a durable carrying case for portability. 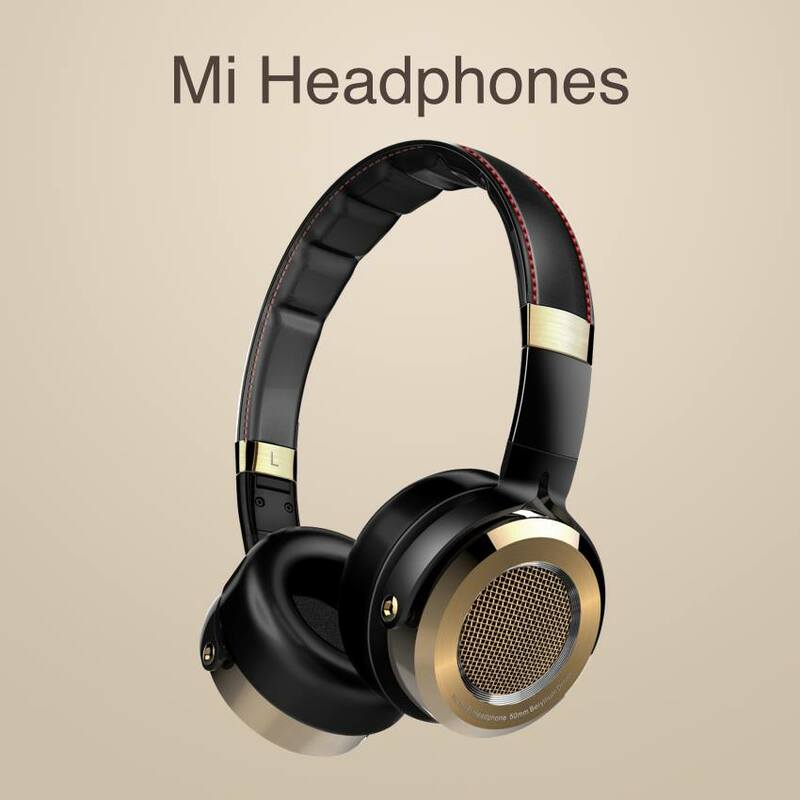 The Mi In-Ear headphones have the same features as the Mi headphones and share some materials, such as Kevlar fibers and built-in Knowles microphones. Xiaomi claims that both headphones perform better than headphones from Sennheiser. The products will go on sale on Xiaomi India’s website from tomorrow. We are expecting Xiaomi to launch more such products in the coming week, so stay tuned. mi headphones are priced at 5,499. check your facts guys.